Making the switch to solar can benefit you, your family, and the environment in several different ways. 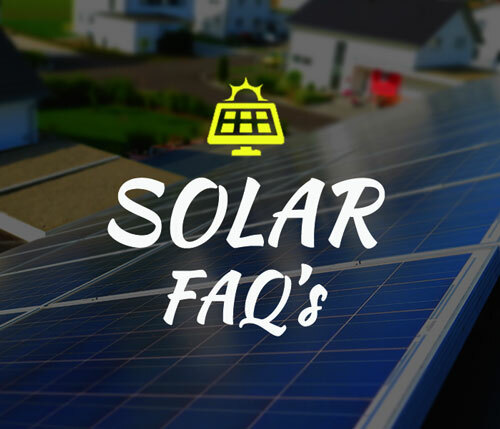 We put together a list of just a few of the benefits of installing a solar system for your home, business or other type of property. We all know the cost of electricity isn't going down. Electricity bills seem to always be more and more expensive, and you never know what to expect when you open another utility bill each month. Choosing to install a solar system may involve upfront costs, but you will quickly start to see the savings. You can reduce the amount of your monthly utility bill, and possibly eliminate it all together. Solar is a renewable source of energy that doesn't have any adverse effects on our planet. Harnessing the power of the sun actually reduces greenhouse gas emissions, as well as our carbon footprint. Many people make home improvements that don't increase value in the amount that is put in. Adding a solar system to your home is an investment that actually increases the value of your property by the amount equivalent to your investment. Choosing to go solar means you can balance your year-round energy bills, so you won't be scared to see your bill every month. 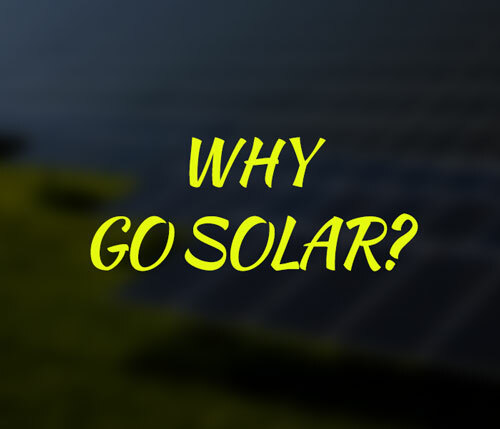 Solar has a fixed energy cost, which means your in control, not the utility company. Get Started with Your Project and Call Today!